"There's nothing more rewarding than helping my clients feel more comfortable and confident about the future." Often times, planning ahead is easier said than done. When it comes to preparing for retirement, you may focus on saving, accumulating assets and diversifying, but life’s unknowns could still dramatically impact your future. 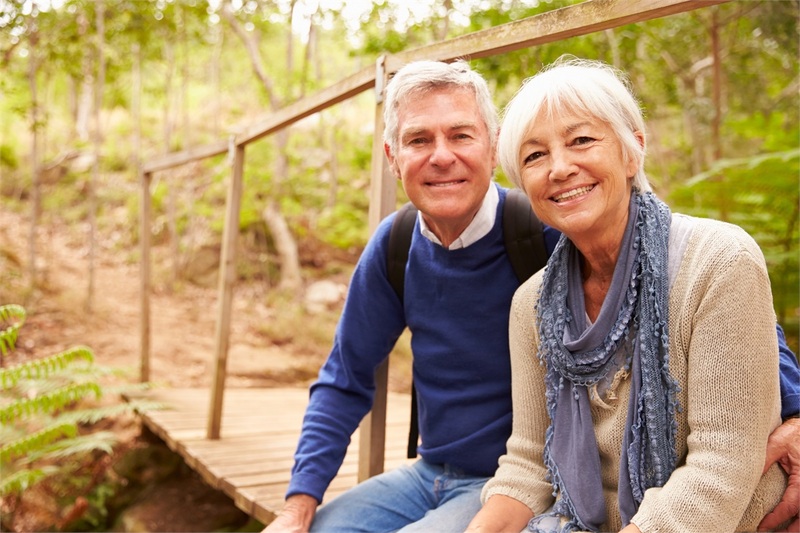 Instead of leaving your golden years to chance, partner with a team committed to putting your financial needs in perspective and identifying solutions to help you meet them. True Peace Financial Solutions understands that no two clients are alike and no two plans should be either. When you choose to work with us, you can feel confident knowing that we’ll get to know your unique situation before making any recommendations about how to move forward. As an independent financial services firm, we have access to hundreds of products from reputable companies for building strategies that can help make retirement more enjoyable and life more meaningful. Contact us to get started.